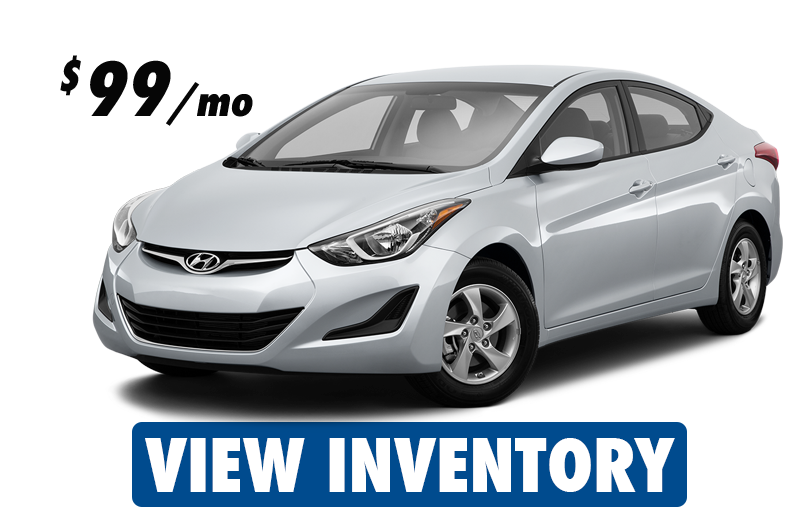 *2016 Elantra. Stock #H1160. 36 month lease 10,000 miles per year. $3280 plus 1st payment due at lease inception. Includes 1,750 Retail bonus cash & 500 valued or competitive owner coupon. Plus tax, doc, fees and freight. With approved credit. Financing thru HMFC.